H.I.S. 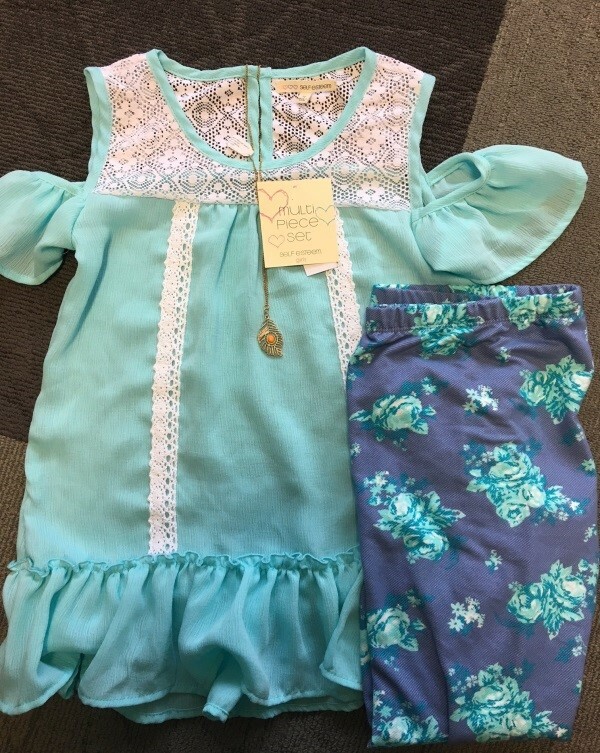 has issued a recall of Self-Esteem brand girl's clothing sets with a gold leaf pendant necklace. The metal pendant on the necklace contains lead levels in excess of the federal lead content ban. The recalled clothing sets have style number PO#71160/LOT9 and the production date 10/2017 printed on a white label on the inside of the garment. They were originally sold at Burlington and Shopko stores nationwide from February 2018 through October 2018 in girls' sizes 4x-12x. Consumers are urged to immediately stop using the necklace, take it away from children, and return it to the place of purchase for a full refund. Lead is a chemical known to the State of California to cause cancer, birth defects, and other reproductive harm, and products containing lead sold to California consumers should be accompanied by a Proposition 65 warning.